더블린, 아일랜드의 백팩커스 시티호스텔 | 호스텔월드에서 예약하세요. 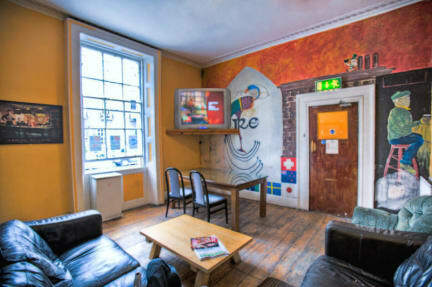 Backpackers Citi Hostel offers a variety of private rooms and shared dorms. 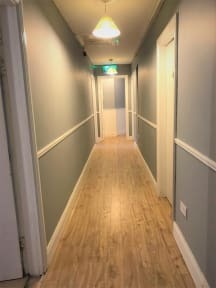 Guests can enjoy free Wi-Fi, a self-catering kitchen, a TV room, free bed linen, free board games, and an outdoor patio area. Security lockers are also available at reception. The numerous nightclubs and pubs of Dublin's city centre are just a few minutes walk away, while Trinity College and the ancient Book of Kells is just a 10-minute walk. The Guinness Brewery is 5 minutes’ drive from Backpackers Hostel, and the 15th-century St. Marys Cathedral is 5 minutes away on foot.